Marie was born and raised in Ohio – Go Bucks! She earned her degree in Dental Hygiene, along with her certification for Local Anesthetic Administration from Sinclair Community College in Dayton, Ohio. Marie and her husband reside in Greenfield with their very spoiled puppies, Sophie and Lana. In her free time she enjoys exploring her crafty side, cooking, and spending time with friends and family, just enjoying life. 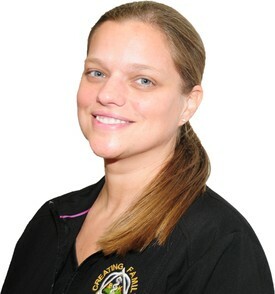 Jennifer began her externship in December of 1996 with Dr. Kirkwood. She was immediately hired full time after graduating from dental assisting school. She then went on to earn her radiology license at the IU School of Dentistry. Throughout her years of service she has continued her education and received many other certifications, including coronal polishing, zoom whitening, caries prevention and her expanded functions. In her spare time Jennifer enjoys spending time with her friends and family. Amanda graduated from Beech Grove High School in June 2007. 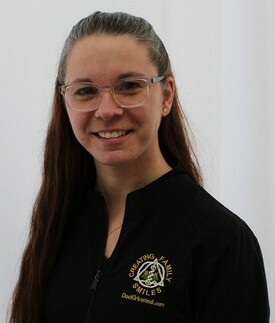 She began her on-the-job training with Dr. Kirkwood in June of 2007. 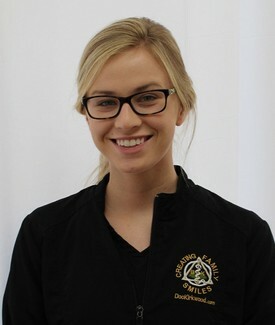 In November 2008, she attended the IU School of Dentistry and became an Expanded Functions Dental Assistant. Amanda enjoys spending time with her family and camping in her free time. ​Kerri graduated from Eastern Hancock in 2001. 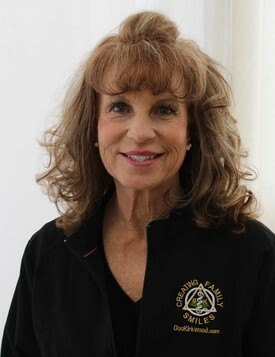 She began her career with Dr. Kirkwood in 2003. 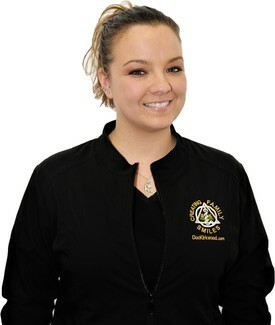 In 2006, she attended the IU School of Dentistry and became an Expanded Functions Dental Assistant. Kerri and her husband reside in Rushville with their daughter and four boys. Chelsea graduated from New Castle High School. She currently attends IUPUI to further her education and follow her dream of becoming a dentist. She attended the New Castle Career Center for Dental Assisting. 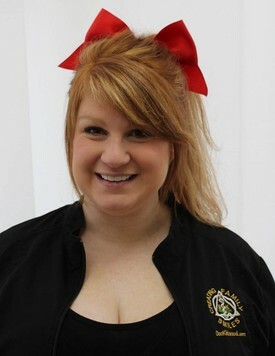 In her spare time, Chelsea enjoys running, water skiing, and spending time with her family and friends.